Family owned and family operated, by true automotive enthusiasts. Our passion is you! 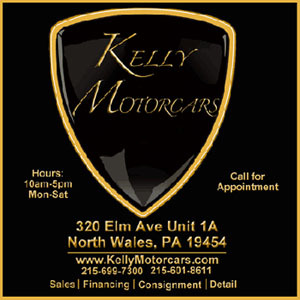 We are a group of highly knowledgeable associates that can provide you unparalleled information, understanding, and customer care that is on par with the level of automobile that we provide. Remember, if we dont have it, we will find it for you. We have access to a tremendous ownership base that in many cases may have the exact vehicle your looking for , so.... Go ahead and PUT US TO THE TEST.....We cant wait to get you your dream car. Dealer is not responsible for mileage or feature discrepancy.